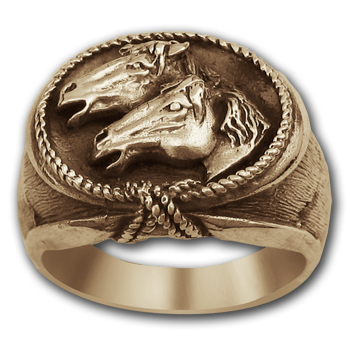 Handcraftsmanship and amazing attention to detail are obvious in this 14k gold bald eagle ring. 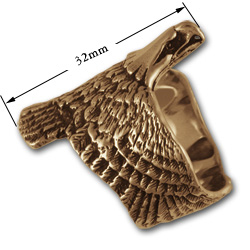 An accurate representation, carved originally in wax by noted Sedona artist Robert Langford, this eagle ring is a tribute to one of America's greatest symbols. 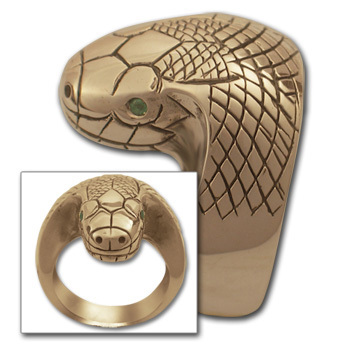 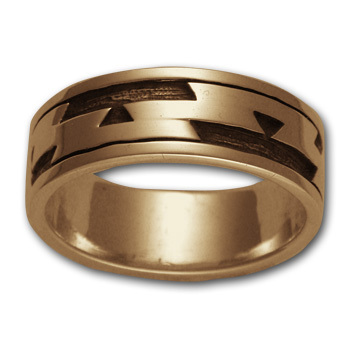 Please note this is a large, heavy ring best suited for big hands!